The woman involved in the South Jersey GoFundMe Scheme is expected in state court Monday. Kate McClure already pleaded guilty to federal charges last month. 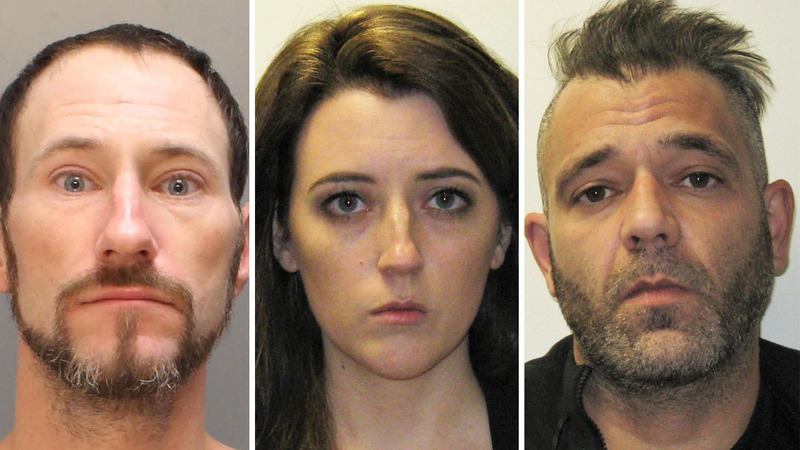 McClure is accused of helping to make up a fake story about the generosity of homeless veteran Johnny Bobbitt, in order to raise hundreds of thousands of dollars in donations via the GoFundMe website. Bobbitt was recently sentenced to 5 years probation in New Jersey for his role in the scam. The duo's alleged accomplice, Mark D'Amico, denies any wrongdoing.